After making an on-line request to rent a product, you can expect us to follow up on the next business day. We are open by appointment Monday thru Friday from 9:00am to 5:00 pm. We are not open Saturdays except by appointment. We are closed on Sunday. Our rental fees do not include delivery and pick up service; however, we offer delivery & pick up service for an additional fee. The fee is based on the delivery location. Expect to pay a minimum of $65. After renting a product, you may change the pick up venue; however, expect to pay an additional fee of $35. Damaged, lost or stolen equipment or accessories are the renter's responsibility. Please give us some information below so we can ensure the equipment is available when you need it. What is the first day you need our rental equipment? Tell us what time you need the product to be available. Please offer the height & weight of the end user so we can match our product to your need. 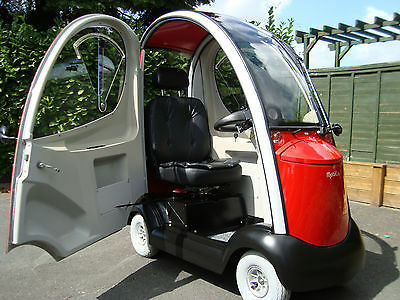 Mobility scooters are available in three or four-wheel models. Power chairs are available with a left or right-hand mounted joystick. 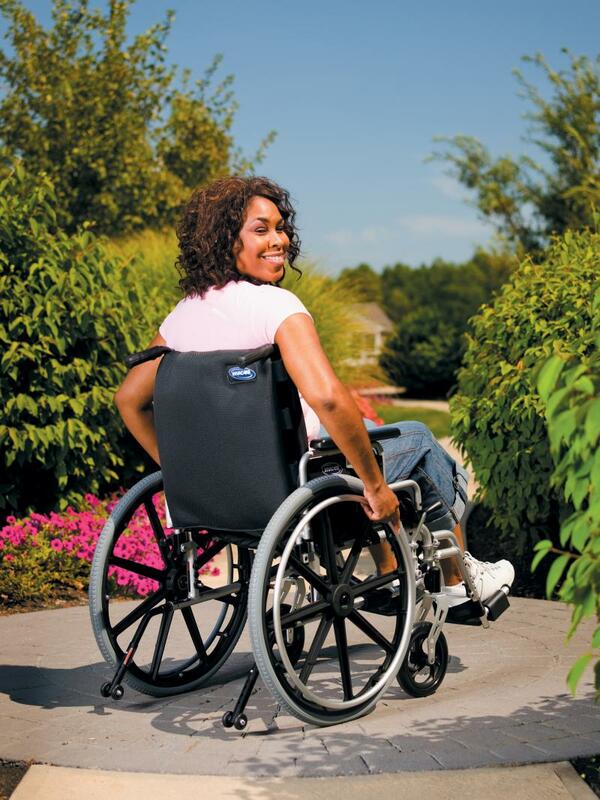 Manual wheelchairs come with elevating legrests. Is there anything unique you need for/with this rental? Tell us here.